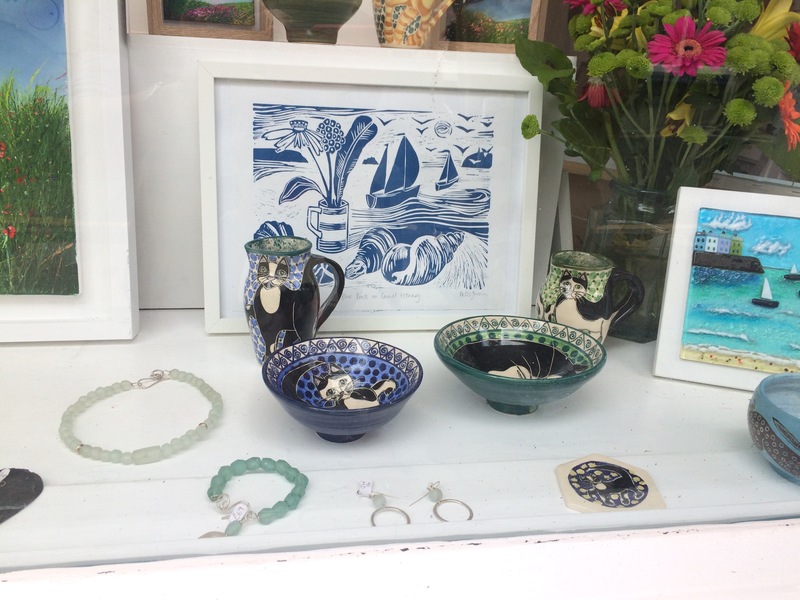 Beyond the Sea Gallery in Padstow…window looks good! 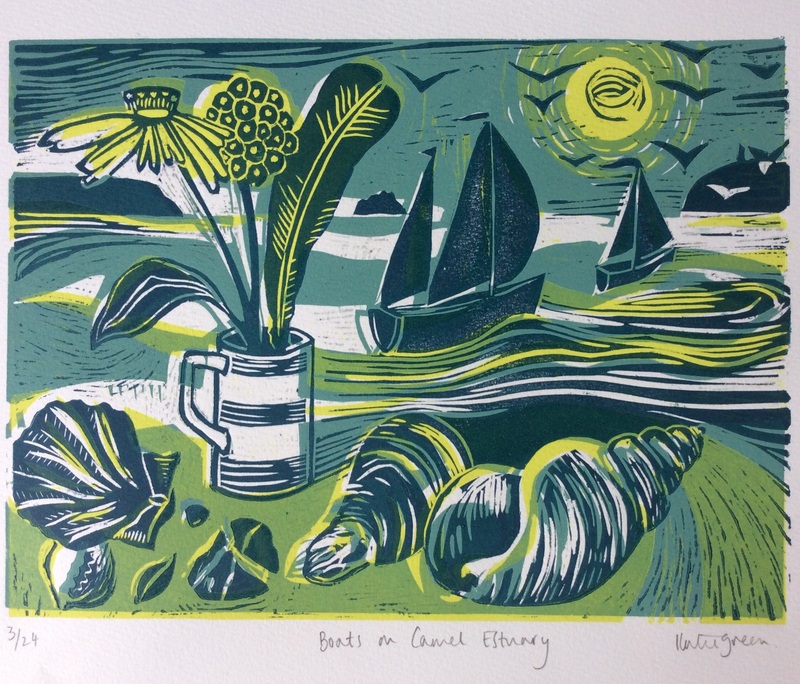 In the window at Beyond the Sea….very exciting. Worth a trip to Padstow I think!